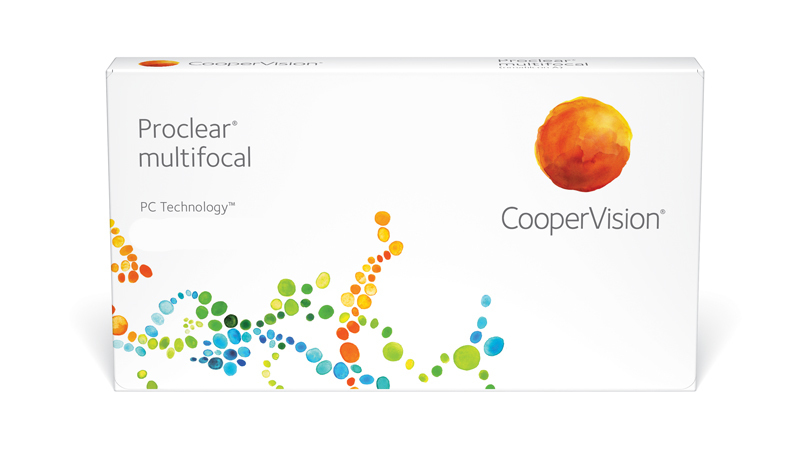 CooperVision’s advanced design contains multiple zones of vision correction in both lenses to give your presbyopic patients exceptional vision at near, intermediate and far distances. 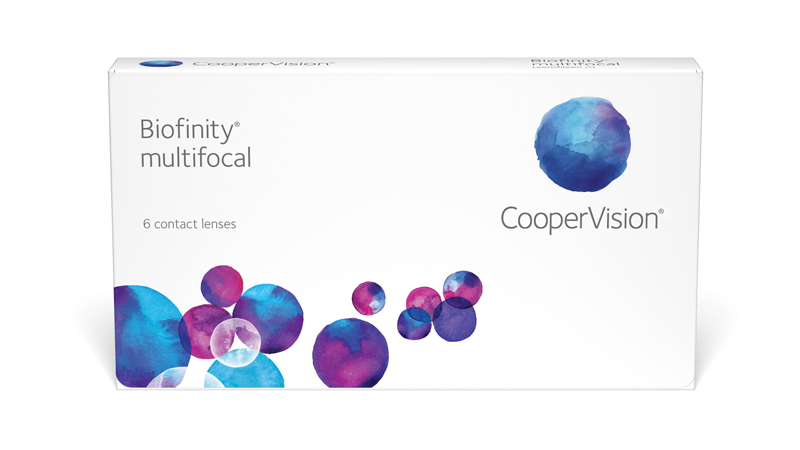 The lens zones in our multifocal design are optimised for each sphere, add power, and give you the option of fitting either a centre D or centre N lens. This allows for a simplified and flexible fitting for your presbyopic patients. For more details, please see the relevant fitting guide.